An in-depth Private Bordeaux Wine Tasting with Master of Wine Mary Gorman-McAdams, who is the North American Adviser to the Bordeaux Wine Council, this is an intimate tasting and seminar for a group of up to 10 people in your own home as Mary Gorman-McAdams MW guides you along the Gironde River while you explore together the notion of terroir through some of the most undiscovered gems of the region. This special tasting will come with a detailed breakdown of the history, geography, soil, vintages, and vinification methods as well as a discussion of the diversity of what makes Bordeaux one of the most renowned Wine Regions in the world. Mary Gorman-McAdams will introduce you to the greatness of the Bordeaux region and it will enable you to be more knowledgeable the next time you buy your next bottle of wine. Two of most highly regarded Grand Cru Chateaux in the Left Bank are offering a special Jeroboam package directly from their cellars. Be the first one to say that all of your Jeroboams came straight from the Chateau and be ready to celebrate in style with this rare offering of these two highly esteemed Grand Cru Estates of Lynch Bages of Pauillac and Giscours of Margaux. These two magnificent Chateaux represent what Terroir is all about with Chateau Giscours representing the elegance and purity of Margaux and Chateau Lynch Bages showing the power, structure, and intensity of the Pauillac. 2 Jeroboam Magnums of Lynch Bages 2008. This 6 pack will be expected to arrive in Spring of 2016. Allow the highly respected Eric Asimov of the NY Times and Head of the NY Times Wine School to take you through a journey along the Gironde River and help you understand what makes Bordeaux one of the greatest wine regions in the world. This is a very rare opportunity to taste with one of the wine world’s most respected voices. There will be over 8 Wines Poured for a party of up to 10 people at your location with a Private Sommelier. Topics that will be included are the classification system, variations in Terroir, a breakdown of vintages, and an overview of each major commune. Mr. Asimov is a graduate of Wesleyan University, in Middletown, Conn., and did graduate work in American studies at the University of Texas at Austin. He is married to Deborah Hofmann, has two children, Jack and Peter, and lives in Manhattan. 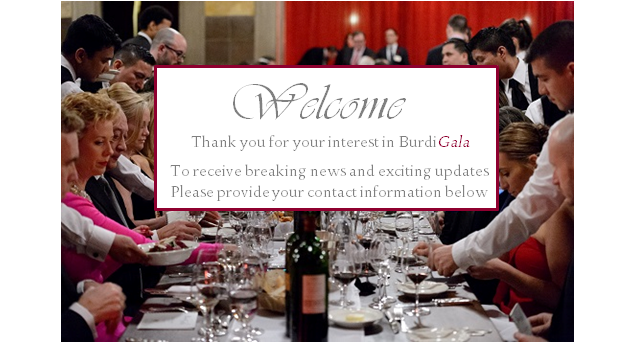 Air France and the Top Vignerons of Bordeaux have come together to make this “The Ultimate Bordeaux Experience” for Burdigala 2015. Your trip will begin in style with 4 Business Class Tickets with Air France to Bordeaux. Air France represents everything that is about France chic and elegance. You and your party will visit the great Chateauxs of Bordeaux with no limits and lodging that is considered the best in all of France.